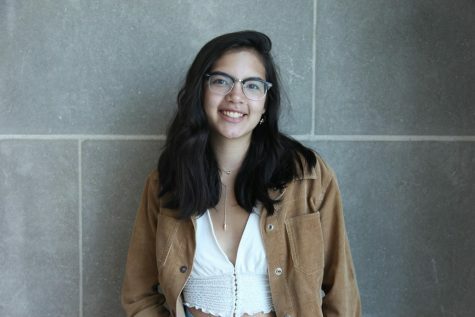 Madeleine Chan is a senior in high school and is the Profiles Editor this year for Central Times. This is her second year on staff and she is so pumped to have an even better year! Outside of Central Times, you can find Madeleine being the secretary of Theatre Central and doing secretary things for the club (join Theatre Central). She also works at Everdine’s grilled cheese in downtown Naperville and loves her dog.